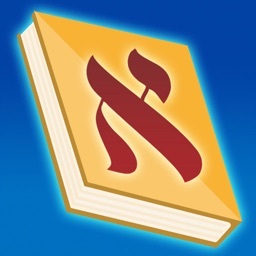 Notice: We just released a new siddur called "Siddur - Special Edition" free for just a few days! Run for it! 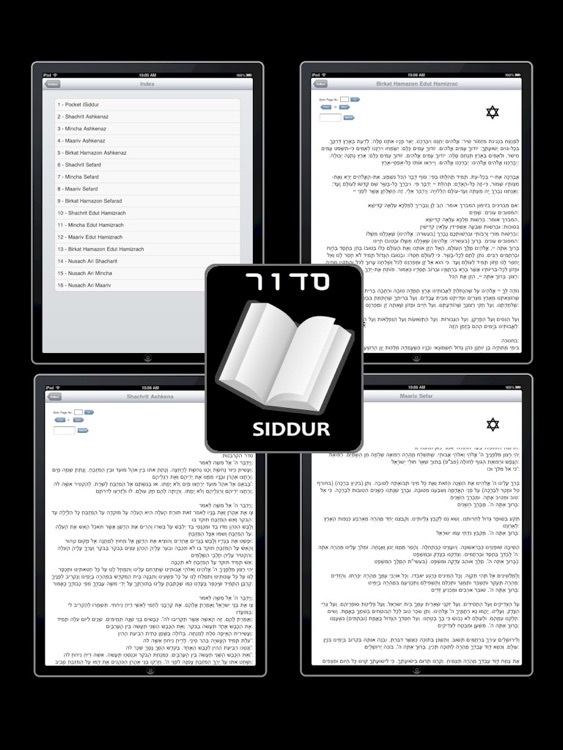 This is the iPad ONLY edition for the Jewish Siddur, please download the other FREE "Pocket iSiddur I" if you need it for an iPhone or iPod. This version provides much bigger text. This modern day siddur includes prayers for the four types of traditions; Ashkenaz, Sefarad, Nusach Ari and Edut Hamizrach. It contains Shacharit, Mincha, Maariv and Birkat Hamazon. 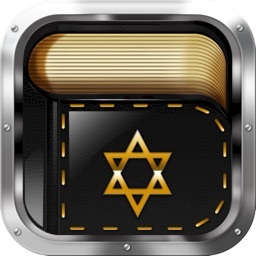 It is very convenient and easy to use, since it has all the prayers outlined for easy reach. 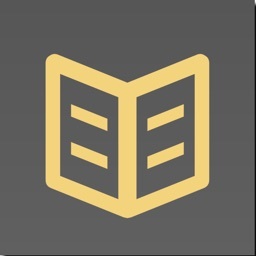 We invested many hours working to make this valuable product at a reasonable price so that everyone can enjoy it! 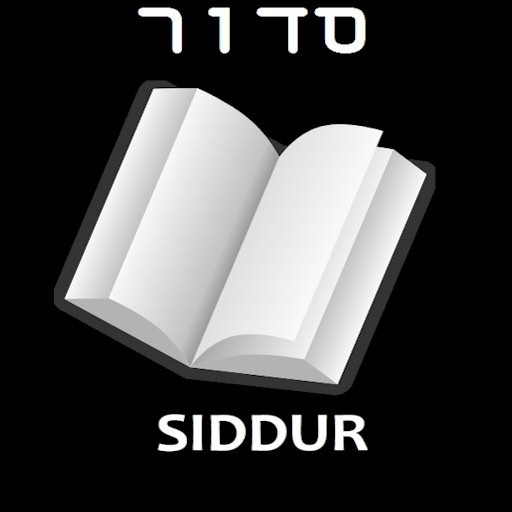 The siddur is in Hebrew, we will be releasing an english and spanish version soon. 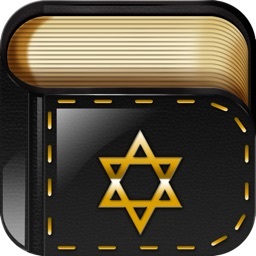 Keywords: Torah, judaism, prayer book, israel, Chabad.